In 2018 AMP is going to play a vital role because while the speed of the internet is not very fast, AMP will help optimize the experience of mobile browsing for the users. So, this standardization will allow the heavy sites to open really fast in the mobile phones. The publishing sites will stand to be benefitting the most from AMP. The internet of things is a fast-growing trending topic that has captured the imagination of millions in fairly less time. The IOT allows you to automate your home and monitor it even when you are not at home. So these smart devices are capable to perform a number of functions such as hands-free searching the web. 2018 is certainly going to show us the future that lies beyond. A number of devices in our homes will be able to connect to the internet apart from computers and smartphones. The devices those were as simplistic as clocks, speakers, cameras, electrical appliances like fridges will be able to communicate and exchange information. So how will this technological innovation the next step in SEO? It is in this sense that the internet is going to be accessed through many devices. For example, the devices like Google Home and Amazon Echo will help people in searching for content at any time. The originality in the content is very important for the SEO in 2018 like never before. As we know that one of the motives of Google is to organize the information and make it acceptable to all. Thus Google ranks only that content which is original, accessible and useful to the audience. The originality of your content definitely complements other information on the internet. 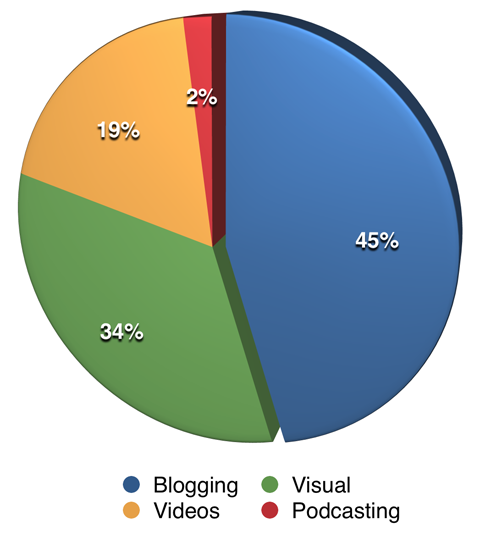 The uniqueness and relevance of your content that is different from other blogs and articles generate a lot of value. The SEO strategy that will be very helpful in 2018 is incorporating a proper keyword research and then using original idea as a key element of writing. Such an SEO friendly article will be what people would search more and hence the website traffic is increased. Based on a study conducted by Business Insider, the customers who get access to user-generated content are 97% more likely to convert as compared to the retailers. It is probably so because there is an inherent psychology at work when people tend to avoid making the wrong choices. And to make the right choices they need social proof, which can only be obtained from the experiences of other consumers regarding a particular product or service. Thus in terms of SEO, 2018 will definitely be marked by a rising demand for user-generated content. 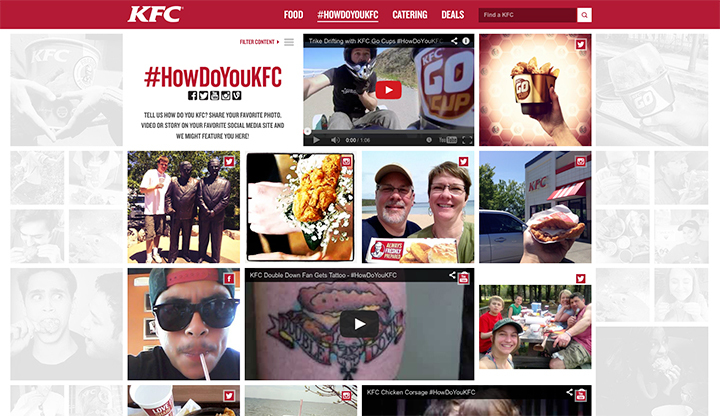 So in what form does user-generated content influences shoppers’ choices? Well, in the majority of cases it comes in the form of social media shares, likes, reviews, comments as well as YouTube videos. Therefore in view of these growing trends, you would never get a better chance to harness user-generated content for building a strong relationship with your readers. The revolutionary way in which the use of mobile phones has grown so drastically in the recent years, the businesses and marketers had to alter their strategies regarding SEO. The internet now boasts of a huge amount of traffic coming through mobile phones, and which is impressive by any measure. 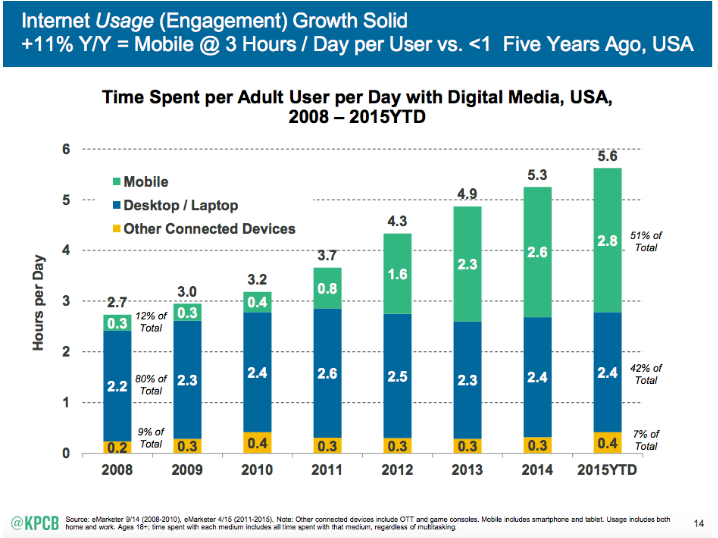 So 2018 will transform the mindsets of the audience from being mobile compatible to mobile-optimized. It is absolutely clear that the year 2018 and beyond will be the time of mobile dominance and the consumers will involve more and more in online activities through mobile devices. Therefore, without any doubt, they must be optimized so that people could take maximum advantage out of them. Schema is a structured markup language, which is used to integrate the algorithms of major search engines such as Google, Yahoo, and Bing, all the way from 2011. Using Schema on websites plays an important role in improving SEO. Schema markup allows SEO to increase organic search traffic as well as leads through your website. The Schema is useful in more number of ways by which SEO could be improved such as creating rich snippets, improving visibility in search engines. So, 2018 is going to see more of such benefits to the SEO. In 2018, apart from Google, other big competitors like Amazon will provide search options for the customers. 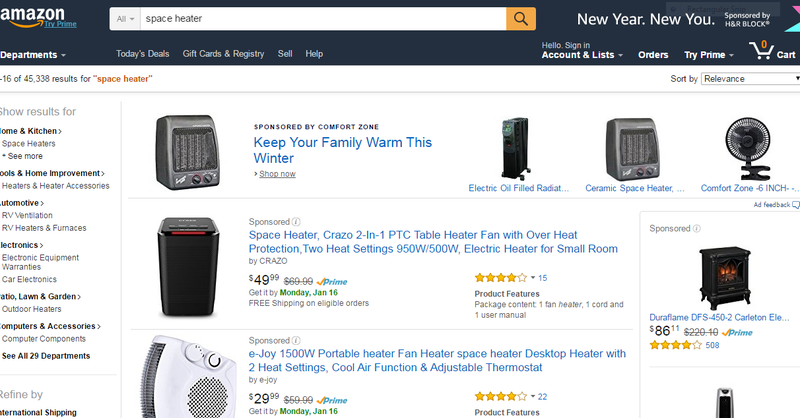 There is already a growing list base of users who have started searching for products and services in Amazon.com. So Amazon SEO is going to be the next big thing to look out for in 2018. Though the search option is in its nascent stage but the stark dissimilarity between Google and Amazon search is that the latter works with individual keywords. With a fast-paced growth in mobile phones and other smart devices, there will be a definite increase in voice search in 2018. The technological giants like Google and Apple are investing a huge amount of money on voice search technologies. So the SEO professionals will have to gear up for this new innovative process. Since there is a palpable difference between keyword search using text and voice, the search results would be different altogether. The voice searches will utilize long tail keywords and because of that, the accuracy of search results will be higher. 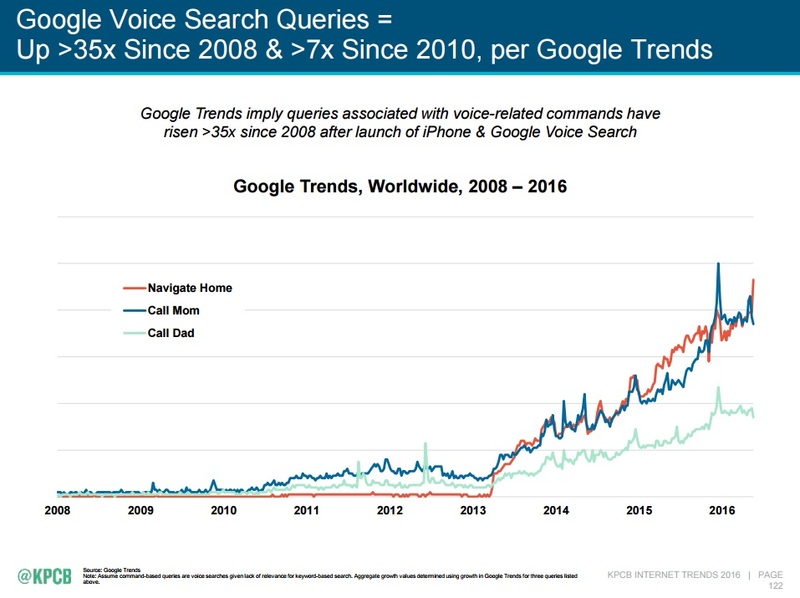 According to the results shown by Google Trends, the voice search accuracy was about 80% in 2014, 90% in 2015 and more than 90% in 2016. So, it is pretty safe to assume that in 2018 it grow even higher. Google has made some changes in its algorithms for 2016-2017 but the old components have still the same towering importance for SEO as before such as links, meta-titles etc. As a matter of fact Goog,le changes its search algorithm many times in a year. However, these updates are often so minor that the users hardly pick them. There have been major updates recently in these algorithms. The release of Possum and Penguin.4 has created a buzz among SEO professionals. So in the backdrop of major algorithm updates in 2018, there will be more important of creating good, user-friendly content and earning links from credible sources. 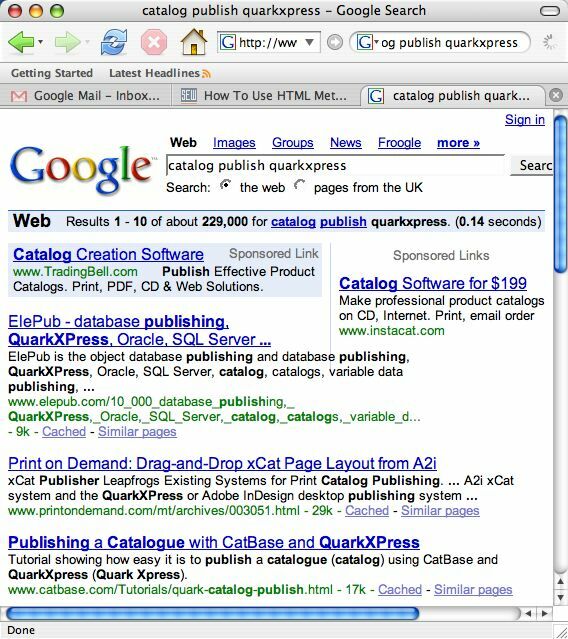 The Search Engine Result Pages (SERPs) are the web pages that are obtained after something is searched in a search engine. Since search engines give results that are based on a broad range of factors such as the person’s physical location, browsing history and social settings. This is why every SERP is unique. In 2018, it is very likely that SERPs will be molded into a local mobile user because there will be a large internet traffic that will come from mobile devices. Therefore, as far as SERPs are concerned, Google will continue to give instant answers whenever possible. The video has now integrated with the internet in such a manner that it has taken the internet experience to the next level. Thanks to the growing relevance of the video content, different interactive video platforms have evolved at an enormous pace. For example, YouTube, Skype and SnapChat are the ones that have created a storm among customers. They are proving to be megatrends. In general terms, people tend to pay more attention to the video. This is the precise reason as to why businesses are leveraging videos to put across better quality content that speaks volume for their products or services. So the year 2018 will be marked by rich video content, which will be used by users very frequently and the SEO professionals will have to gear up for that. The buzz has already started that 2018 will be a big year for new SEO trends. The content which users require should be highly engaging and relevant. 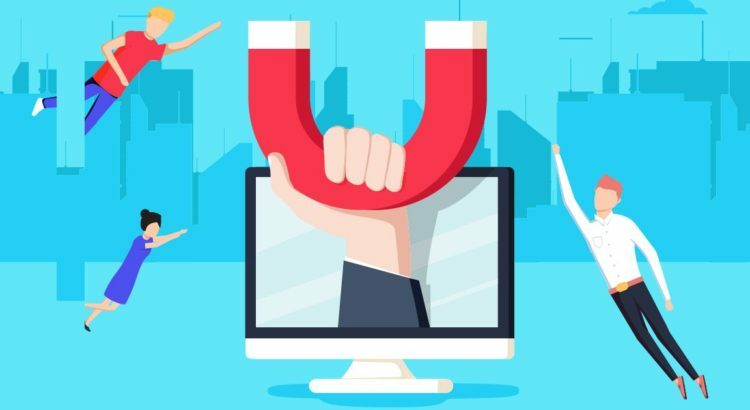 So the new SEO techniques will revolve around the quality of content that users need to consume. The coming SEO trends could be another way to look at the future challenges in this field.